Celebrating our love of machinery! Having spent my Christmas break overseas in Singapore and Hong Kong, finding out what it’s like to live in countries that don’t have a strong automotive history, nor do they really care too much about owning such equipment due to the geographical layout of their land as well as the fact that they have a huge population living in a small space, it was great to get back home and take in the atmosphere of where our automotive enthusiasm originated from! 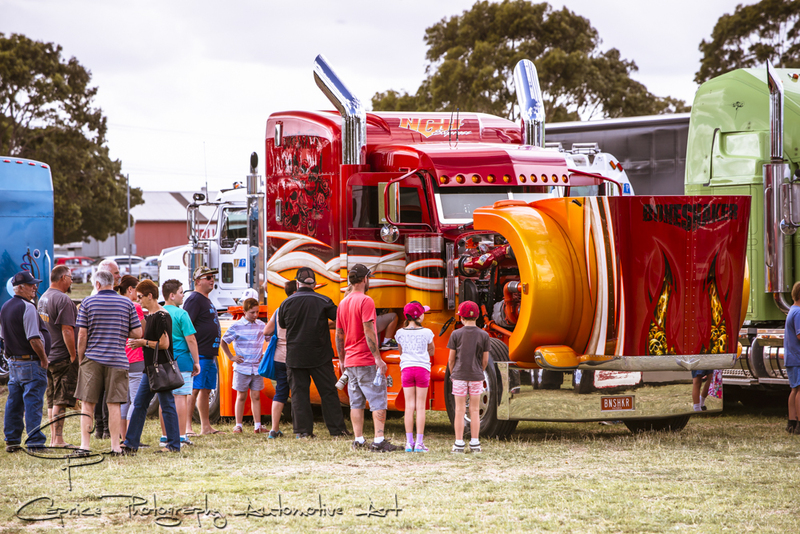 Once again the big rigs took time off from their busy schedules to take part in the Castlemaine truck and ute show for 2015. 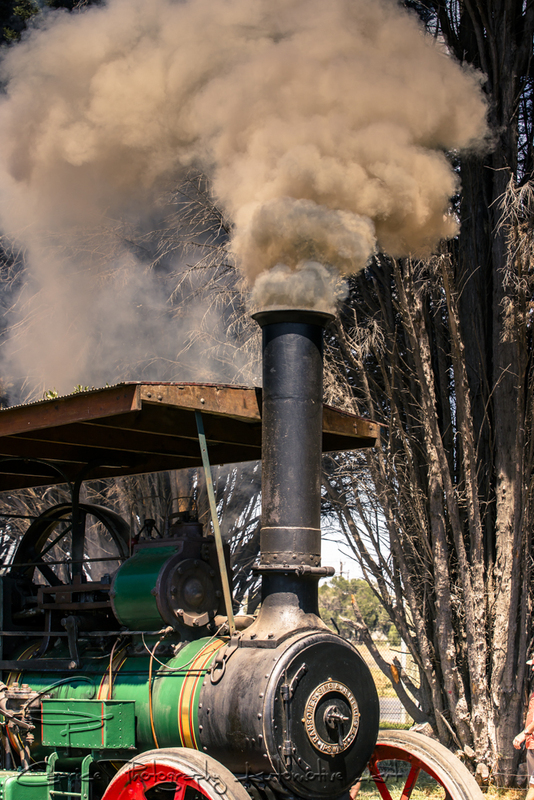 All manner of mighty machines descended on the central Victorian township of Castlemaine for a weekend of show n shine and an opportunity to catch up with mates over a beverage or two and a weekend off the blacktop. Alexandra and the heavy haulers and co. Most country towns are generally renowned for their serenity, great places to retreat to when you need to get some well-deserved R&R, or simply get away from the hustle and bustle of city living. Once in a while, one of these towns will blow you away with an annual event that you could not believe unless you saw it with your own eyes! 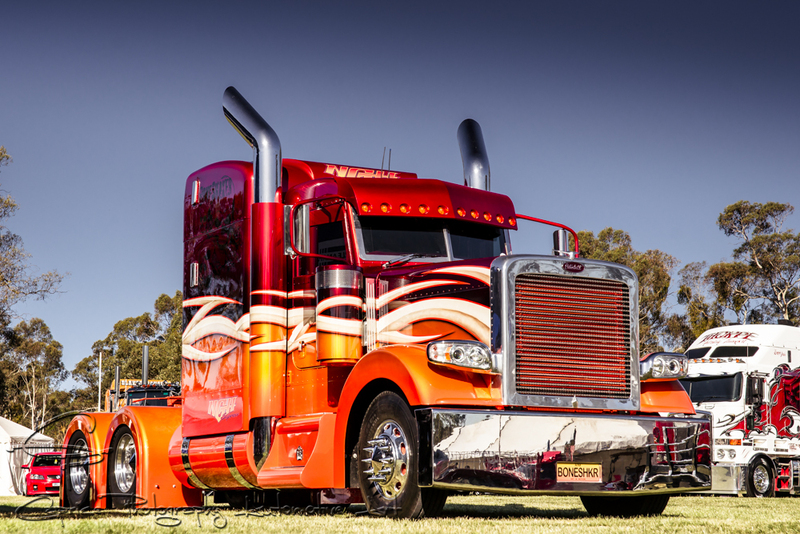 Showtime for the big rigs! 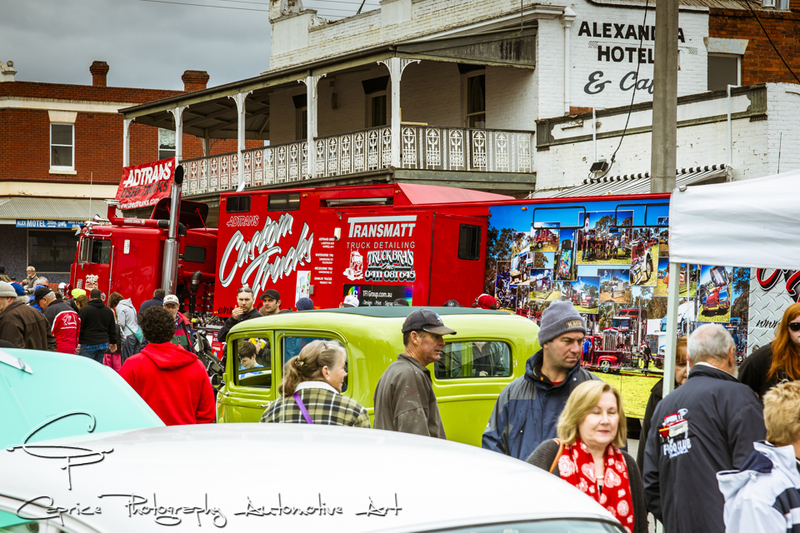 The small central Victorian town of Castlemaine is well known amongst locals and automotive fans alike as the home of hot rodding and, in a way, I guess last weekend was no exception…except for one small/ large difference! These hot rods are usually found pounding the highways and freeways of our wide land carting all manor of necessities from town to town! I was catching up with a friend on Saturday when he alerted me to this show. As I was already close to its location but too far from home, I headed over with the only camera I had on me which was my phone camera. 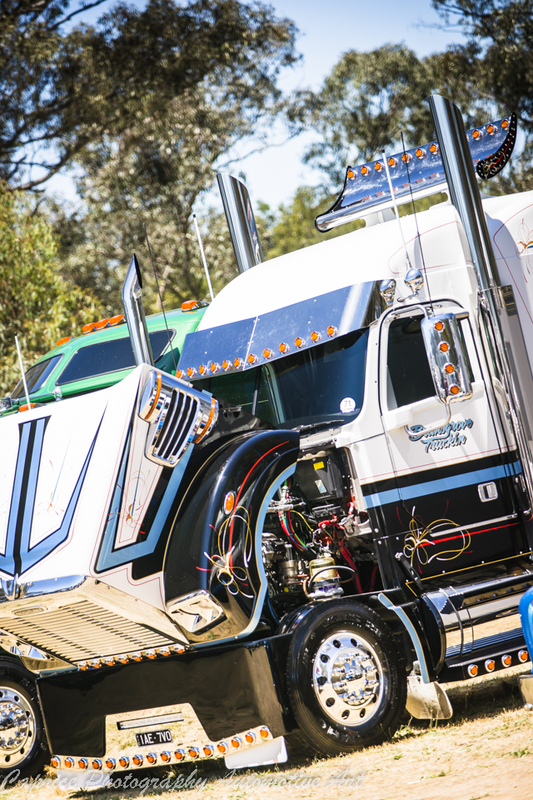 Being a truck show with limited space, Kenworth didn’t see much point in making noise about it if they were going to be inundated with vehicles. I was glad I had the opportunity to capture this one and bring this short selection of pics to you.